Already rated highly by the Guild of Property Professionals, High Wycombe’s location on the edge of the Chilterns, combined with its proximity to London – the fastest trains to the capital can have you in Marylebone in just 26 minutes – guarantee its appeal to commuters. In addition, the excellent schools and gleaming campus of the Bucks New University make it very attractive to families and students alike. 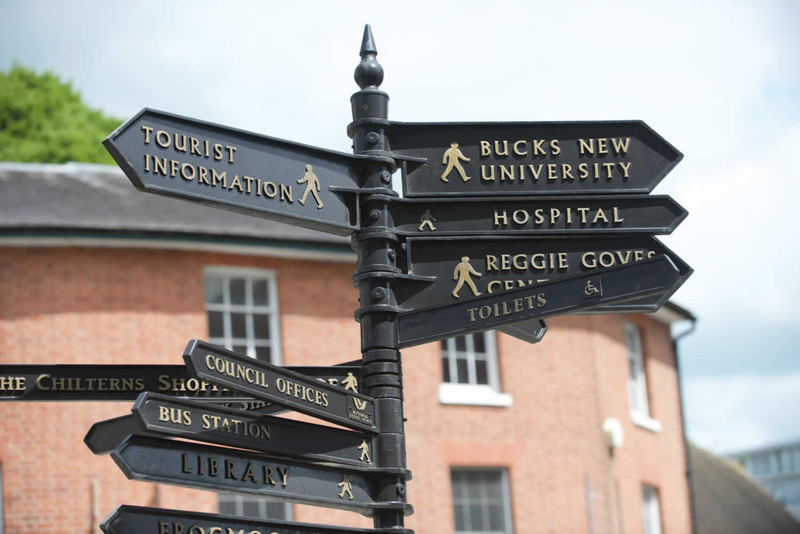 Add to that a long industrial heritage - High Wycombe was famous for lace, linen, paper and more recently, furniture - fine historic architecture, a wealth of excellent leisure facilities and superb shopping, it’s clear that High Wycombe has a lot to offer. From Centre Square to central London in less than an hour? That should raise the heart rate of any ardent shopper. 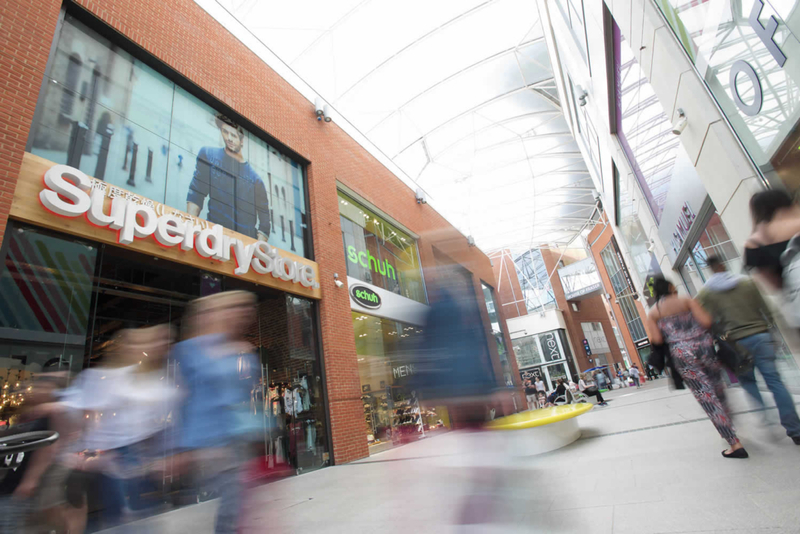 But with the glittering Eden Centre right across the street – along with High Wycombe’s other retail offerings – you may find a trip to the Capital surplus to requirements. The High Street’s charming Georgian architecture houses an eclectic combination of traditional independent retailers and national names. Three times a week, the colourful market sets up on the cobbles as it has been doing since the Middle Ages. Amongst the numerous stalls you’ll find everything from farm-fresh produce to fancy goods; seasonal fruit and vegetables, fresh herbs, top quality meat and game, fresh fish, dairy produce and freshly baked cakes and bread. However, those who like their food pre-packaged are equally well provided for, with branches of Tesco, Sainsbury’s, Asda, Lidl and Morrisons all within the town centre and Waitrose a short drive away. Just a little further afield, Wycombe Retail Park hosts a number of larger outlets, including a Marks & Spencer Food Hall, Argos, PC World and Furniture Village, while Homebase and B&Q are both nearby. On the outskirts of High Wycombe, John Lewis draws customers in from far and wide; originally reserved for homewares and furniture, it now offers clothing, cosmetics and other products. Whether you fancy a lazy lunch with lots of friends or dining by candlelight à deux, you won’t be short of options for eating out around the town. Authentic Italian, fragrant Thai, aromatic Indian and colourful Chinese are all represented here, with a generous helping of trendy outlets within minutes of Centre Square. In the Eden Centre itself, you’ll predominantly find the ubiquitous chains – although the selection is particularly stylish. Bill’s, Zizzi, Wagamama, Yo! 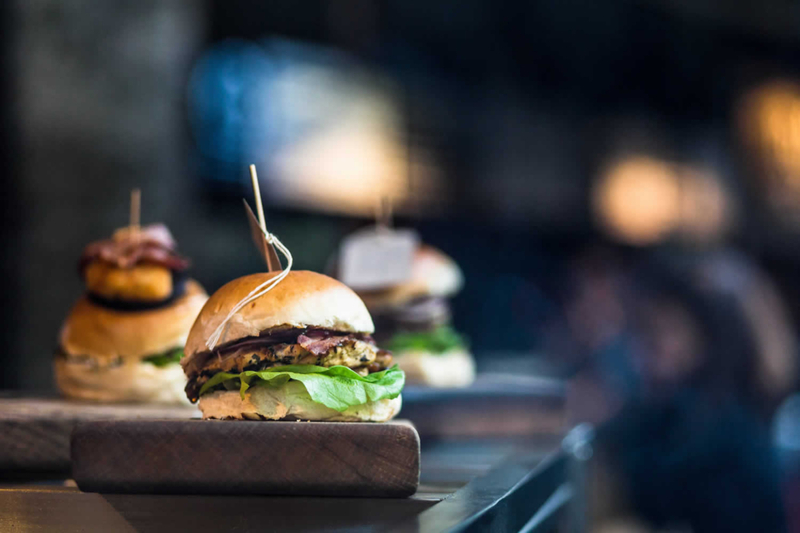 Sushi, Ask Italian, Pizza Express: you know what to expect in each case and you won’t be disappointed, whether you’ve ordered a buttermilk chicken burger and baked crab cakes or a bowl of yaki udon. It’s the cafés and restaurants that you’ll stumble upon out and about town that offer the biggest surprises. Discover The Works, serving handmade crepes and waffles, where the homemade ice cream has been described as “a masterpiece in a sundae glass”. G’Rillers, Eat Thai and the Bluegrass BBQ Smokehouse are among the most highly recommended eateries in the area; G’Rillers for its unique African take on a Western menu, Bluegrass BBQ for its smoky flavours and tender ribs (and its delicious pancake breakfasts). Try The Gong for excellent Chinese fusion food, or the Bombay Palace – a Wycombe institution – for the best traditional Indian cuisine, while Noodle Nation offers freshly cooked oriental food inspired by the street cafés of Hong Kong. Off the beaten track a little (but well worth the diversion), Tin Kitchen is a local favourite regularly shortlisted in the Guardian Observer Food Awards, and Dolce all-star Italian serves pizza “just like Momma makes”. If you fancy exotic meats like ostrich and wild boar, pay a visit to The Sausage Tree. High Wycombe isn’t short of traditional pubs, many of which serve fantastic food. The Grouse and Ale, The Dashwood Arms and The Green Dragon are all well thought of, while meals at The Squirrel are a feast for the eyes and the palate. Beyond the town centre, there are innumerable country pubs in surrounding villages that are worth a visit. Excellent pubs and restaurants in the area include The Ivy Marlow Garden and Tom Kerridge’s Michelin starred The Hand and Flowers. A few hundred metres from Centre Square, The Rye is around 53 acres of parkland that is perfect for picnicking in. With its own open-air swimming pool, fishing and boating lake and tennis courts, it is also a popular venue for community events throughout the year. Next door, you’ll find the High Wycombe Cricket & Bowling Club, while the £25 million Wycombe Leisure Centre boasts a 150-station gym, 50m swimming pool and 12-court sports hall. There’s also a Fitness First in the Eden Centre and a David Lloyd at Wooburn Green. For football fans, cheering on Wycombe Wanderers demands a pilgrimage to their home ground at Adams Park Stadium, while if you fancy a game yourself, there are a number of clubs competing in the North Bucks & District League. Golfers won’t be short of places to tee-off, with three superb 18-hole courses all within easy reach: Hazlemere, “where it all began” for Luke Donald, Flackwell Heath and Wycombe Heights. Extreme sports enthusiasts can always take lessons at the Wycombe Air Park gliding club and flying school. 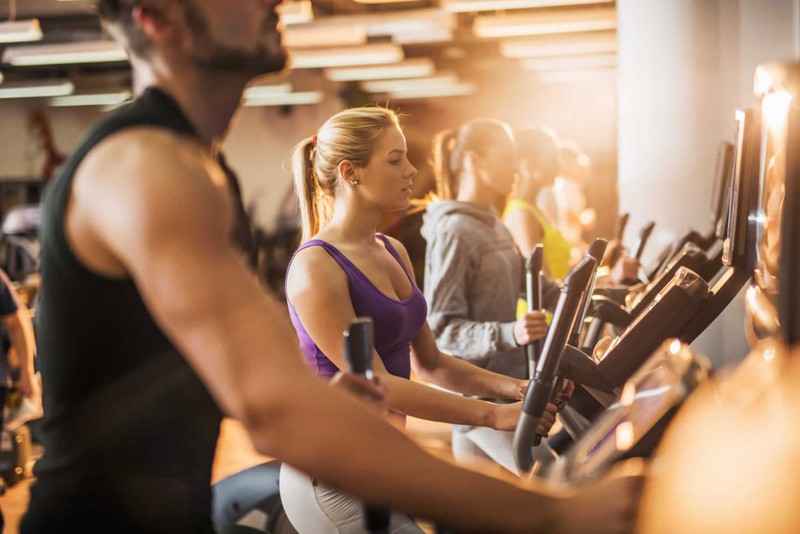 If you prefer your leisure time spent indoors, look no further than the Eden Centre itself, where the Cineworld multiplex screens the latest releases and the Hollywood Bowl offers ten-pin bowling. 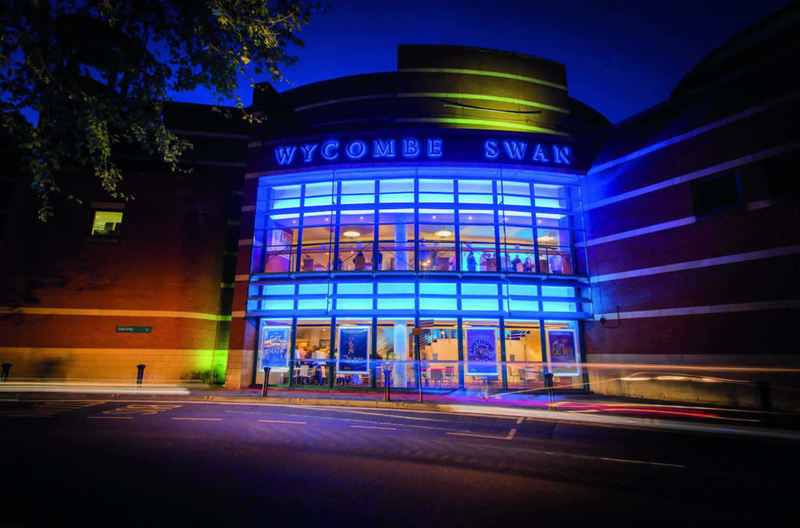 The Wycombe Swan Theatre, one of the finest venues outside London, stages a wide variety of comedy, drama and musical productions, including transfers from the West End and the town also hosts an annual arts festival. For an interesting look at the area’s past, the Wycombe Museum is well worth an hour or two, while picture-postcard pretty West Wycombe’s infamous Hellfire Caves are another must-see. Owned by the National Trust, West Wycombe Park is a perfect example of a Chilterns village, with its magnificent country house nearby, all surrounded by some of the UK’s most beautiful countryside. The Chilterns offer miles of stunning landscapes, rolling hills, ancient beech forests and sparkling chalk streams. Designated an Area of Outstanding Natural Beauty, they’re an ideal setting for walking, cycling and horse-riding along the extensive network of footpaths, bridleways and leafy lanes. With both Oxford and the bright lights of London within 30 miles, and the bustling town of Reading even closer, you are perfectly located in High Wycombe. One of Centre Square’s key advantages is its excellent connectivity, and there’s no doubt that getting around is particularly easy. Conveniently located in the heart of the town, High Wycombe station is within easy walking distance and its services are excellent. London is scarcely a power nap away, with frequent and direct services to Marylebone station taking as little as 26 minutes; at peak times, this major commuter terminal has trains leaving every 10-15 minutes. In the opposite direction, regular services run to Oxford taking approximately an hour, while Birmingham and Aylesbury are also well served on the Chiltern Main Line. With dedicated parking at Centre Square and an excellent road system in and around the town centre, travelling by car is easy. Just off the A40, you can be in Beaconsfield in under 20 minutes, while Marlow is five miles away along the A404. Junction 4 of the M40 is less than two miles away, providing easy access to London and the Midlands and junction 16 of the M25 is around 13 miles, for connections north and south. High Wycombe is also just 22 miles from Heathrow, making it incredibly easy for Centre Square residents to lock up and leave for exotic trips abroad.